She is one of my favourite YouTubers who is known as ‘Sophdoesnails’ - but not really anymore 😁. She’s extremely down to earth and super talented when it comes to creating any sorts of makeup looks. 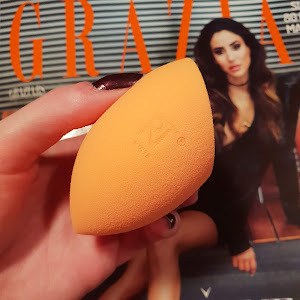 She reviews the latest products in the beauty world, trying out all kinds of products from low to high priced, but she mostly preferres reviewing drugstore brands. I highly recommend that you go and check out her channel here. 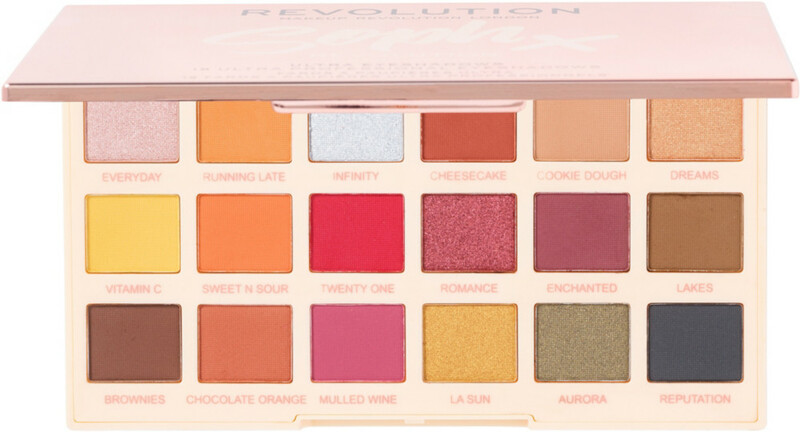 Even though this palette launched back in June, it only just now arrived in our makeup stores in my hometown (Skopje). So of course after testing it out throughout the entire last week a review was due for this sunny Sunday!